Nishanga Bliss, D.Sc., L.Ac. is a holistic doctor and assistant professor of Chinese medicine at the Acupuncture and Integrative Medicine College in Berkeley, California. 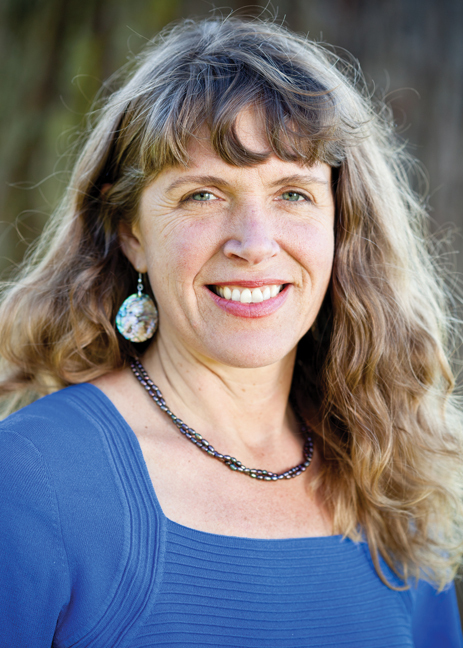 She grows, forages, cooks, ferments, savors, teaches and writes about sustainable food and health and is the author of the Real Food All Year: Eating Seasonal Whole Foods for Optimal Health and All-Day Energy (New Harbinger Press, 2012). Visit her blog at http://gastronicity.blogspot.com.